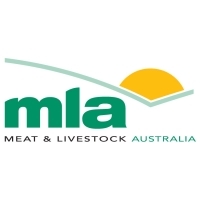 Meat & Livestock Australia Limited (MLA) is a producer-owned company that provides services to livestock producers, processors, exporters, foodservice operators and retailers. 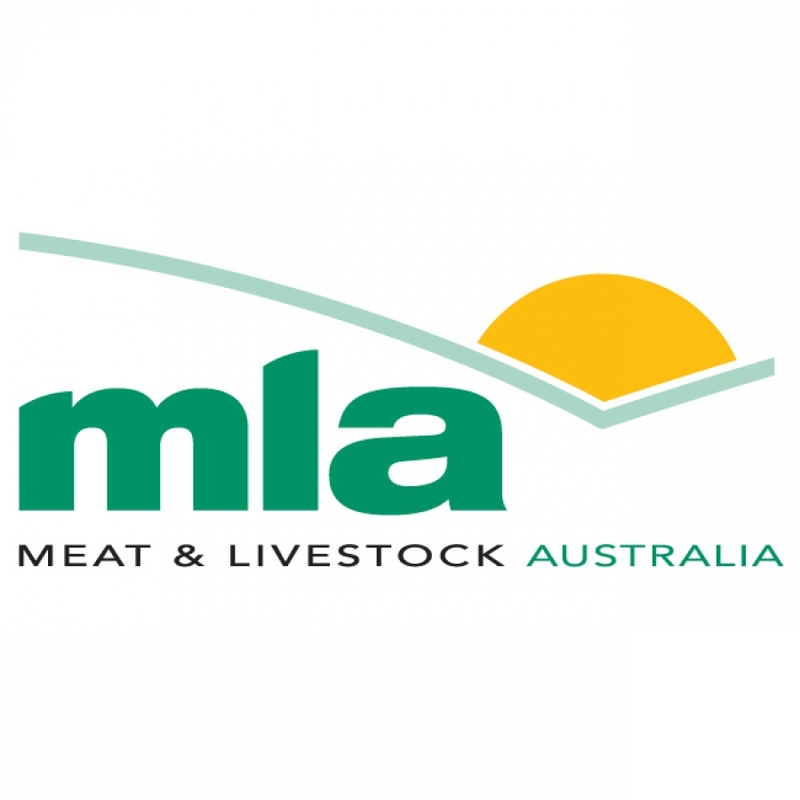 We manage and operate a portfolio of marketing activities aimed at maintaining and increasing demand for Australian meat and livestock, both at home and overseas. We promote the high quality of Australian product and its versatility, enjoyment and value for money. We also focus on the important nutritional role red meat has in a healthy, balanced diet. We help to maintain and grow valuable export markets for Australia through extensive marketing activities overseas. These activities are underpinned by Australia's 'clean, natural' image and our reputation as a supplier of safe, quality red meat. We also work with the Australian and foreign governments to secure the best possible trade access to these markets. To develop a competitive advantage for the red meat industry, we are involved in a broad range of research and development throughout the red meat supply chain. On-farm projects include environmental management (water, soils, climate, etc), grazing management, nutrition, animal health and welfare, and animal genetics. Post-farm R&D activities include environmental management, product development, supply chain management, education and training, technology development, food safety and co-product innovations. Our market intelligence activities provide business support to the industry and government in a number of ways: compilation and informed analysis of market information domestically and internationally, expert advice on industry issues and we play a major role in informing producers, processors, government, consumers and students about industry developments.